Located in Wellington, Burkes Cycles is one of New Zealand’s largest and oldest independent bicycle shops. Their existing e-commerce website was old, tired and not performing well. 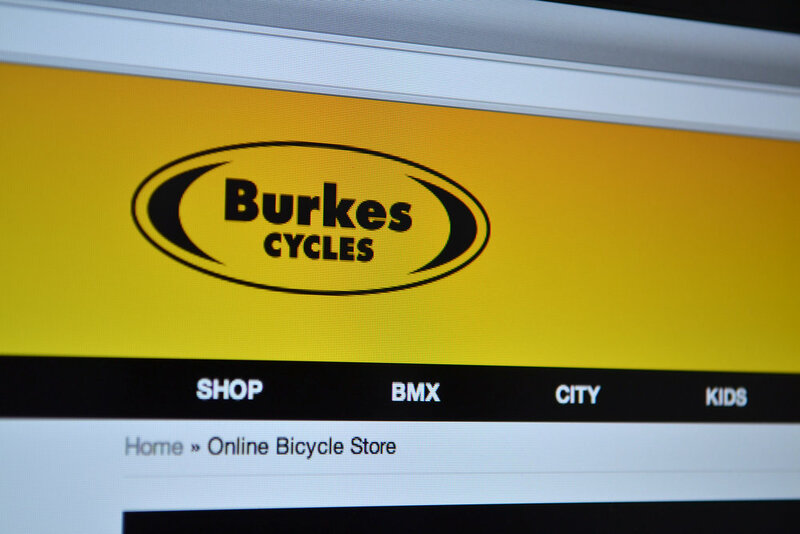 UpShift were employed to help Burkes Cycles revitalise their online services. 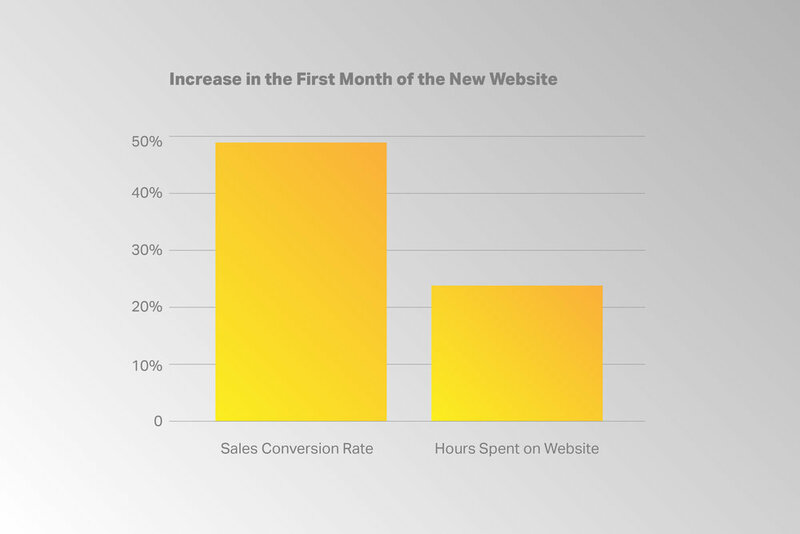 UpShift created an online strategy and developed a new e-commerce website that delivered a 49.3% higher sale conversion rate in the first month. Before we started building the new website we conducted extensive market research amongst Burkes Cycles's customer base to help tailor the best solution. 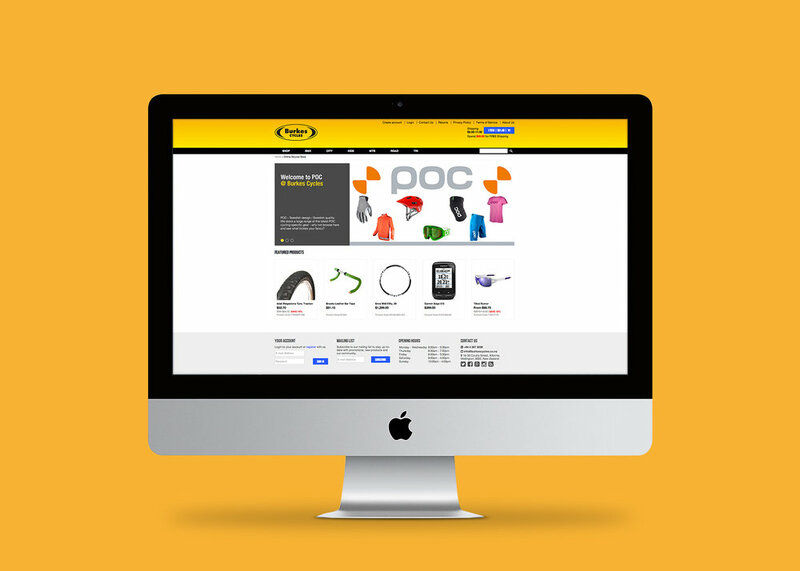 We combined the market research with our decades of knowledge to plan a website architecture to house the 4,000+ products in the Burkes Cycles inventory. The new website was built on the Shopify platform and features three tier navigation, advanced product filtering and a ‘Google style’ search suggestion dropdown. Customer feedback has been excellent and the success of the new website has been reflected in substantially increased conversions and sales over the first month.